The time traveler is with us, is between us. According to Einstein’s theory of relativism, the passenger of the International Space Station has done the time travel because the speed of time in the space is slow. In the present, this effect is minimal but will speed up and with this effect, one day will also be able to travel for a thousand years in the future. Nature probably does not permit traveling in the past, but according to the physical scientist, it is also possible from Wormhole and spacecraft. 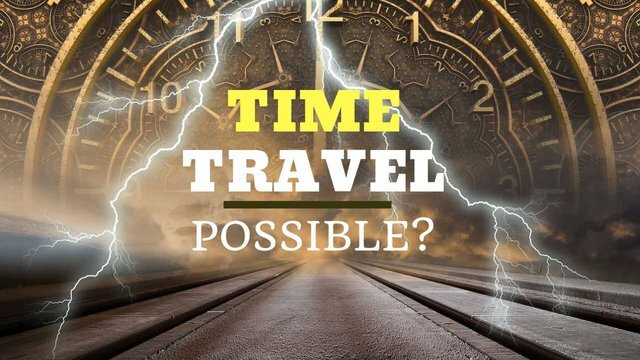 Theoretically time travel is possible but technology will take time to develop.